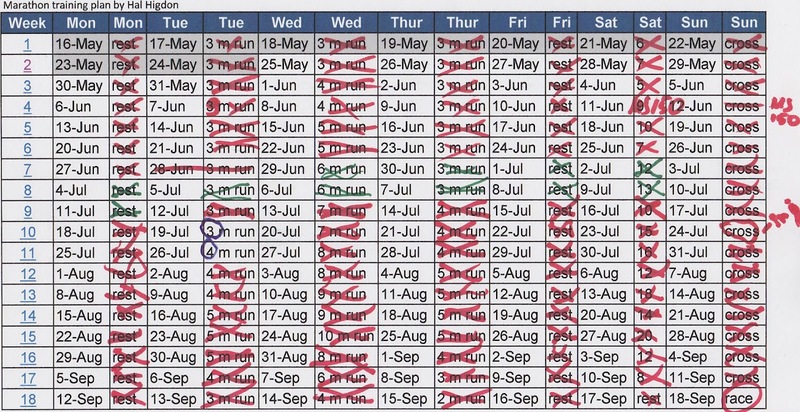 I am sharing this data because I want my friends and other people I may not even know to spend more time being physically active and I hope this will help to motivate them. Yevgeniy Mikhaylyuta got me hooked on triathlons in 2010, so now I want to get you involved too. Get off your butts and get swimming, or biking, or running, or something! 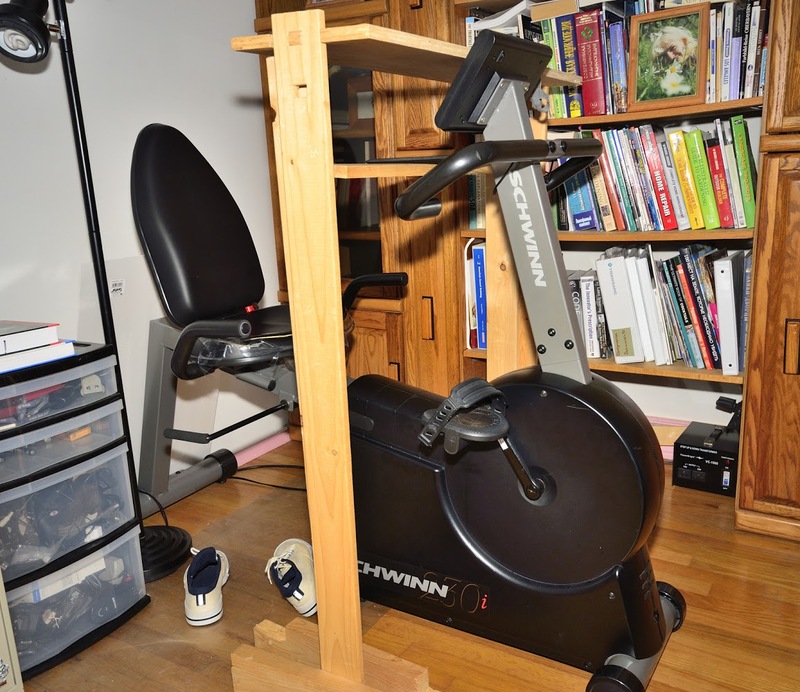 95% of the biking in 2011-2016 was on the indoor recumbent trainer (bought it on eBay in 2001 - here is what it looks like). Read details in Training and racing summary for 2014. Read details in Training and racing summary for 2013. Read details in Complete summary of 2012 season in this article. 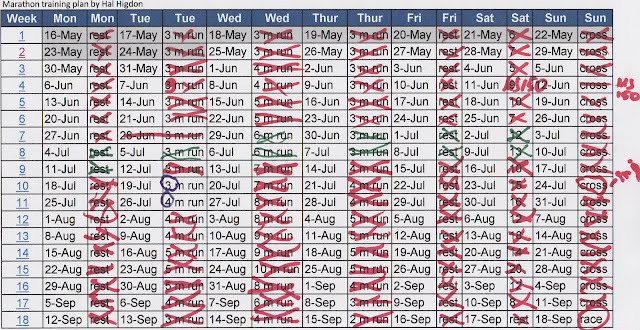 Here is the plan I used for the marathon training. This is based on Marathon: The Ultimate Training Guide by Hal Higdon book. 2008 and earlier were similar to 2009 (see above).